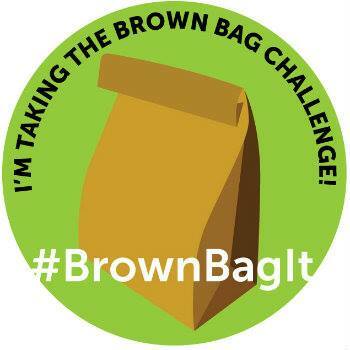 Join the Brown Bag Challenge! Prepare your lunch at home every day for the next two weeks, and then #BrownBagIt to work, school, or wherever you’ll be for the day. No takeout, fast food, or restaurant dining allowed — you’ve got to pack your own healthy lunches right at home. Nominate your co-workers, friends, and family to join you! Join us on Recipe Rehab — share your photos, recipe ideas, and win prizes! Join Recipe Rehab for the Brown Bag Challenge!